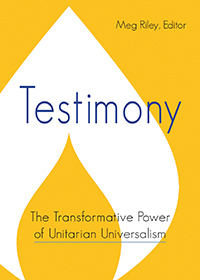 UUFD is a independent member of the Unitarian Universalist Association (UUA) which is the central organization for the Unitarian Universalist (UU) religious movement in the United States. 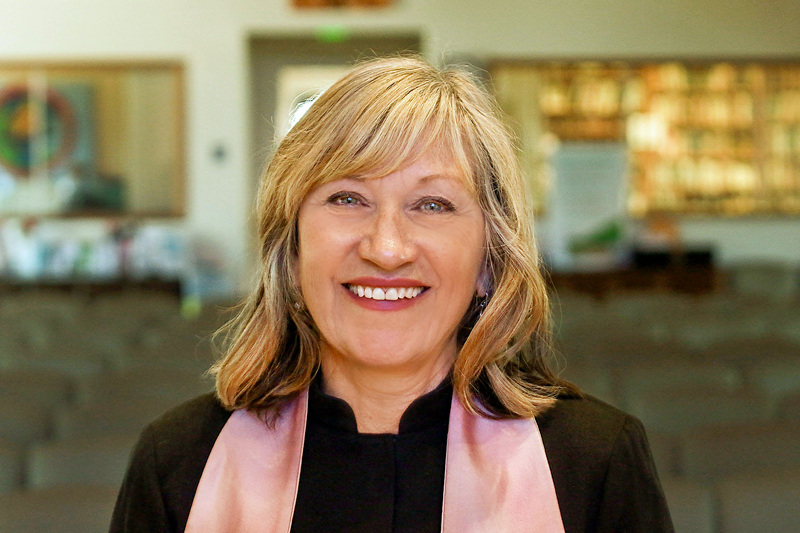 The UUA’s 1000+ member congregations are committed to Seven Principles that include the worth of each person, the need for justice and compassion, and the right to choose one’s own beliefs. UUFD has adopted a mission-based shared ministry model of governance, where the two areas (ministry and governance) are shared between the Board of Trustees and the minister. Click here for our bylaws. We are currently implementing the 2017-2022 strategic plan».